Rick Barfield leads the Midwest business development efforts for Tiger’s asset valuation, advisory and disposition services for the asset-based lending, turnaround, private equity and investment banking communities. Barfield brings nearly 17 years of experience in finance in the Chicago area, with diverse experience in capital markets, credit and financial analysis, business development and consulting. His ABL background includes over six years as Vice President of Business Development for First Business Capital Corp., Chicago. During that time, he originated and executed asset-based transactions for middle market manufacturers, distributors, and business service providers, working through relationships with senior bank executives, turnaround and restructuring consultants, investment bankers, and equity sponsors. Prior to that, he held positions in middle market banking as a Vice President at Banco Popular North America, Rosemont, Ill., and as an Assistant Vice President at Fifth Third Bank in Chicago. He began his banking career in 2000 as an Associate in the Syndicated Capital Markets Group for Banc of America Securities, Chicago. Most recently, he worked in the Professional Services Practice at Chicago-based Assurance Agency, where he consulted senior executives on strategic insurance solutions. 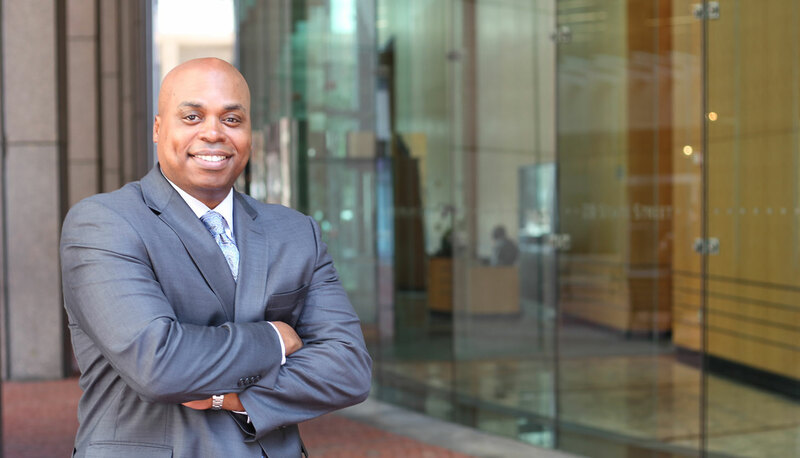 A resident of Chicago, Barfield earned his MBA and BBA degrees, both in Finance, from Howard University in Washington, DC.